I am a huge fan of Jon Peterson's beautiful doorstop of a tome, Playing at the World, an exhaustive history of D&D, RPGs, and wargames. So, I was delighted to discover his YouTube channel. Even though he only has a few videos on it, I found them all very interesting. 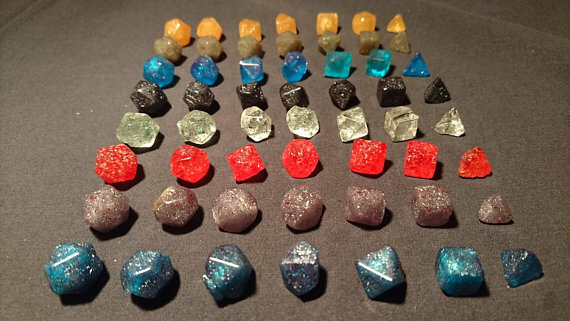 In "A History of D&D in 12 Treasures," Jon looks at 12 artifacts (I assume from his personal collection) that help in understanding the early development and history of D&D. It it so cool to see early correspondence between Gary Gygax and Dave Arneson, early newsletters, rules for pre-D&D games that influenced D&D, and of course, the first printed, 3-booklet edition of Dungeons & Dragons. Before there was Critical Role, HarmonQuest, D&D With Pornstars, and Wizards of the Coast's own Dice, Camera, Action, there was The D&D Radio Show. Or, there would have been if it had ever been broadcast. 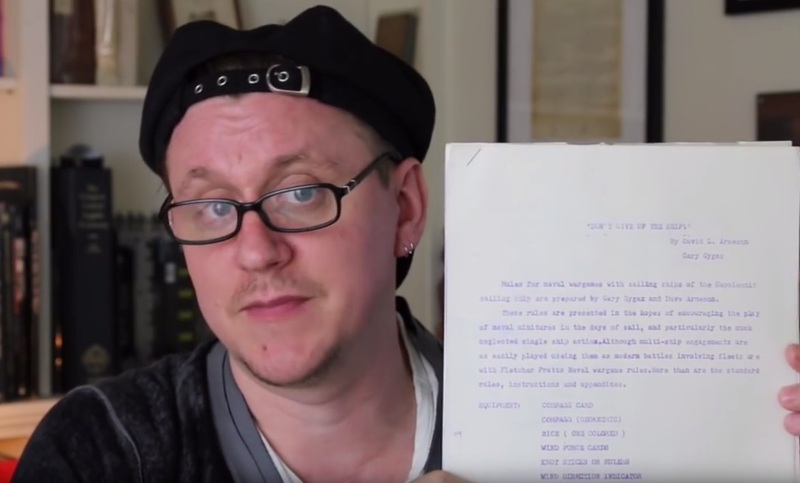 Back in the 1980s, TSR created a pilot for a D&D radio show that never saw air. Jon got a hold of the pilot episode. It's fascinating to ponder what RPG entertainment, now in its infancy, might be like today if it had taken hold over 30 years ago. 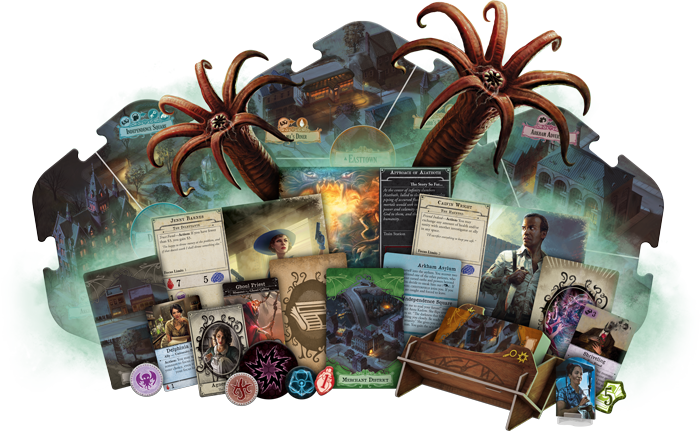 It was another exciting year for tabletop games and the nerds who love them. This was a year (plus) for re-releases of classic titles (Necromunda, Blood Bowl, Escape from Colditz, Axis & Allies) and one that saw a growing trend in pirate, tropical, jungle games and settings. 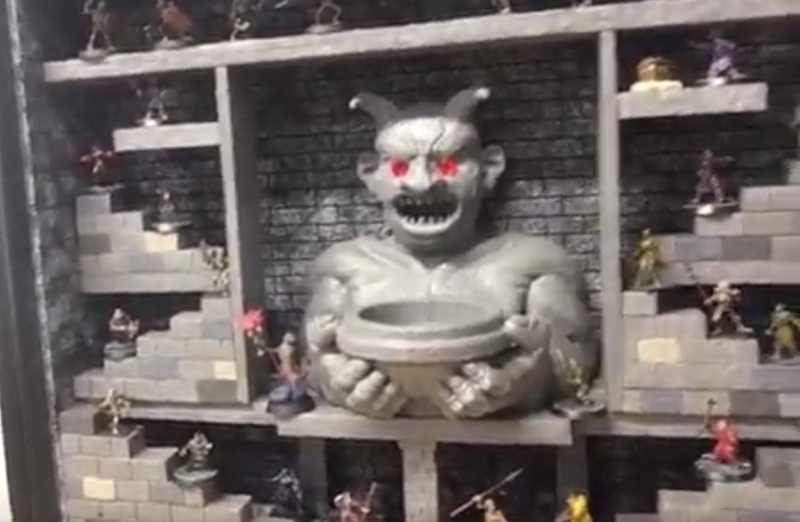 Crowdfunding, 3D printing, and CNC small-scale manufacturing all continued to have a significant and growing impact on the gaming industry, as did the expanding number of YouTube game- and dungeon crafting-related shows. Game component and miniature quality continued to rise and astound, and game design and play mechanics seem slicker and better than ever. Custom, combat-oriented character sheets for the Dungeons and Dragons 5th ed. tabletop game. 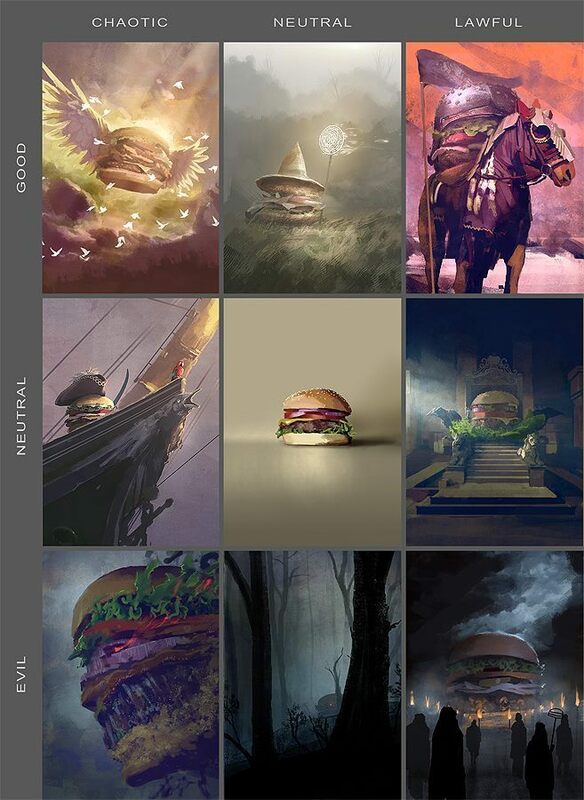 Designed to be a familiar sheet for veteran players, while retaining its unique look and strengths. Features a design inspired by Celtic interlace art. 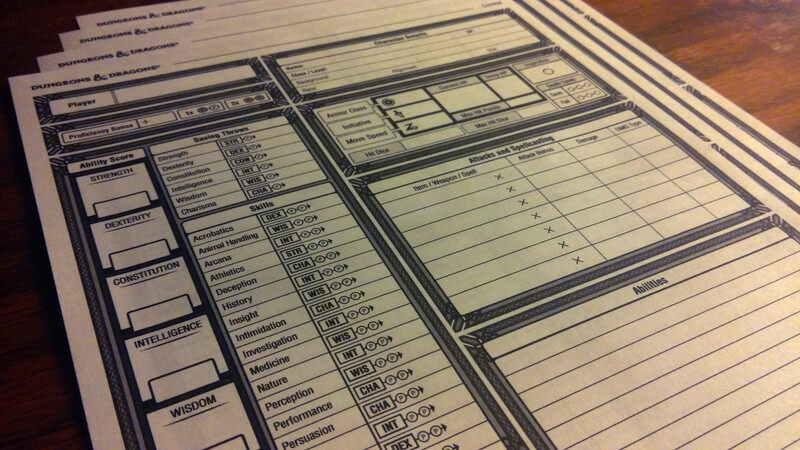 Incorporates the feedback from many hours of playtesting to make sure the sheet's utility matches its beauty. I posted this on Make: yesterday, but thought it was too good not to share here. A gamer named David Henning is in a gaming group and they exchanged gifts this past Christmas. Dave wanted to do something really special for his recipient, their new Dungeon Master, so he made him this amazing castle-themed DM screen. 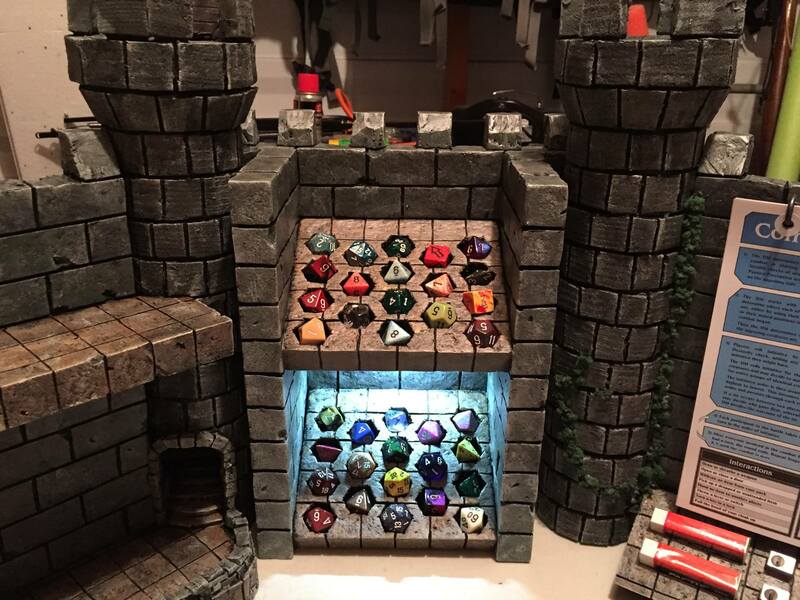 Not only does it act as a screen to hide the DM's dice rolls and campaign info, but it also includes a built-in dice tower, a lit dice display area, a place to mount quick reference material, a place to store non-playing characters (NPCs), and holders for pencils, erasers, and sharpeners. The screen was made almost entirely of foamboard (three 2' x 2' pieces) with all of the stonework made by drawing on the bricks and then using a foam cutter to burn in the mortar lines. The bricks were distressed with a ball of aluminum foil and a hobby knife. Popsicle sticks were used to create the wooden doors and hatches. 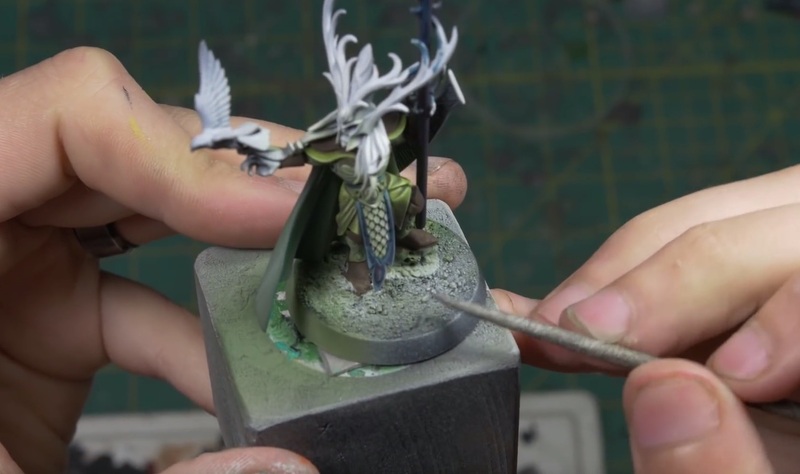 The whole thing was primed black and then painted and drybrushed with lighter hues of gray up to white (with some green wash thrown in to add a hint of organic funk). Boing Boing contributor Ethan Gilsdorf -- author of Fantasy Freaks and Gaming Geeks: An Epic Quest For Reality Among Role Players, Online Gamers, And Other Dwellers Of Imaginary Realms -- posted this geekily nostalgic Super 8 film he shot in 1981, at age 15, of his buddies playing Dungeons & Dragons. "Look for the classic Mountain Dew can at 1:53," Ethan writes. 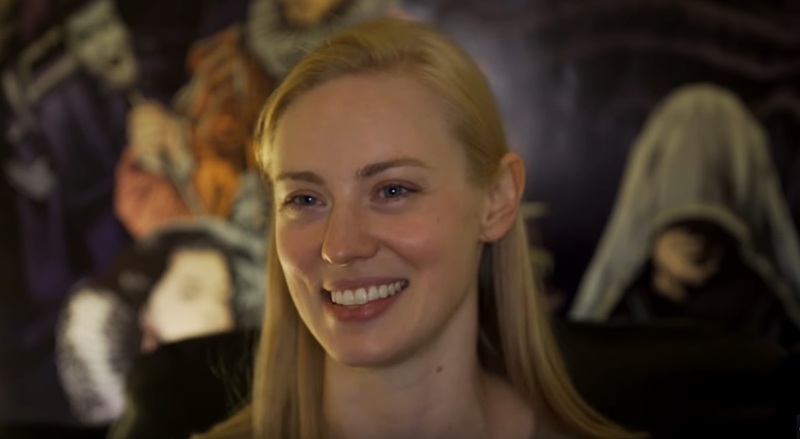 What should you expect from the D&D Fifth Edition Monster Manual? Matt M. Casey says depth, texture, and story. 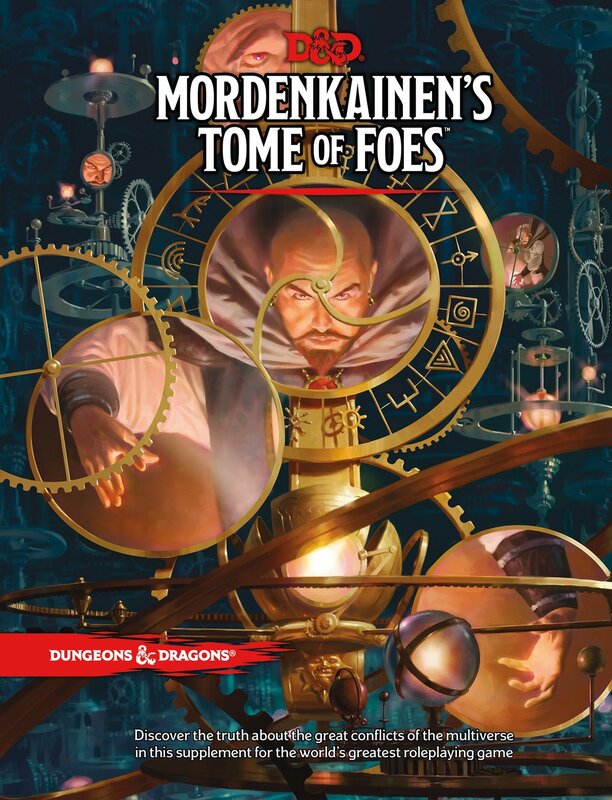 "It may be Wizards’ best Monster Manual ever." "Not only have I watched the instructional VHS that came with the DragonStrike board game at least once a month since I was ten," says Don Jolly, "I've pulled this tape out at parties. I've inflicting this tape on friends. God help me, I’ve shown this thing to girls. Then, I met the video's creator." 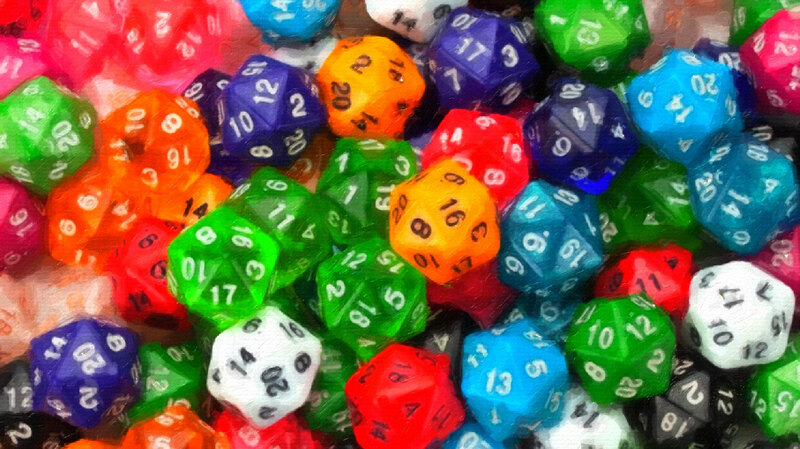 Can table top fantasy games like Dungeons & Dragons, despite their repeated skewering throughout pop culture, can actually help make a person more confident and successful?